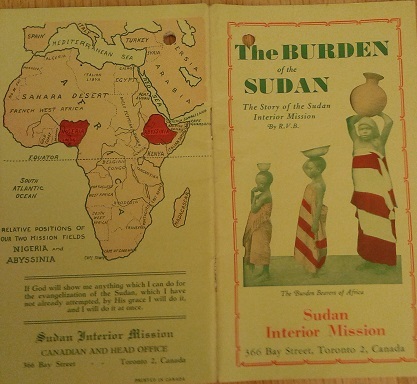 Canada’s Transnational Humanitarians-Aid, Advocacy, Development, and Faith in the Pre-Digital Age. Panel originally presented at the Canadian History Association Congress, University of Calgary, June 1st, 2016. Special thanks to Sandy Barron, PhD student (Carleton University), for providing the audio recording of the panel. Nassisse Solomon, Western University: Combating “the Eclipse in Ethiopia”: Humanitarian Effort of the Sudan Interior Mission During the Italo-Ethiopian War. Dominique Marshall, Carleton University: Humanitarisme et réseaux d’information transnationaux: flux de renseignements entre Oxfam UK, Oxfam Canada, Oxfam Québec et l’hémisphère sud, 1955-1975. Will Tait, Carleton University: Canadian Food Aid and the Transnational Evangelical Movement, 1970-1986. The audio is divided into five files and is organized by speaker. Nassisse Solomon’s paper is preceded by Nicole Marion’s introductory comments regarding the panelists, the purposes of the panel as a whole, and the kinds of work conducted by the Network. As the papers ran long, there is no question and answer phase following Will Tait’s presentation.